Creating a dropshipping store is easier than ever when using WordPress and WooCommerce as your eCommerce platform. What makes dropshipping even better is utilizing an online retailer like AliExpress to source your products. Two pieces of software that make importing AliExpress products into your WooCommerce store extremely easy are AliDropship and Ezusy. I’ll go into more detail and explain the differences when it comes to AliDropship vs Ezusy for a WooCommerce dropshipping store. Many online business owners have embraced dropshipping as their online business of choice. Dropshipping has several advantages over traditional businesses. For one, you do not need to search for or pay a lease for a physical location. Another huge plus is never having to pay for or store any inventory. You also do not have to concern yourself with shipping and handling as your dropship suppliers handle that for you. One of the most popular dropshipping suppliers around is AliExpress. AliExpress is one of the largest online retailers in the world. They are made up of mostly small businesses in China. A majority of the prices on AliExpress are so low that you can mark them up by 10X and still provide an excellent price for your customers. Most of the suppliers on AliExpress are also accustomed to working with dropshippers so there is typically no worry about them sending any marketing materials to your customers. The only thing you are required to do is promote your store and handle customer service. Everything else related to running your dropship store can be automated with software. This leads us to our comparison of two WooCommerce compatible dropshipping software, AliDropship vs Ezusy. Why Use Ezusy for WooCommerce? Ezusy is an online software that automates your WooCommerce AliExpress dropshipping business. It has many features and is simple to use. To get started, you have to create an account on Ezusy.com. You then go to the settings page and connect your shop by entering your store’s URL. You can use the Chrome web browser and install the Ezusy Chrome plugin if you want to import products from AliExpress. Otherwise, you can use the search feature on the Ezusy dashboard to find products and click on the import button. Pushing products to your store is a matter of going to the imported page, selecting the product, and clicking on the Push button. There are four different packages that you can choose from on Ezusy. As you go up in price, you are permitted a larger number of products to import as well as an increase in automated order fulfillment. *The Free package does not include auto-send of tracking details nor does it provide tracking details. Tracking information is crucial for all eCommerce businesses. It is not something you will want to handle manually as it would take up a significant amount of your time. That being said, you would likely have to start off with the Basic plan at $9.90 per month. The monthly fees aren’t outrageous but why pay any monthly fees when you don’t have to? See below for the AliDropship comparison. I would have to say the biggest con is having to pay the monthly fees and the limitations placed on the number of products being imported as well as the automated order fulfillment. Otherwise, Ezusy features are on point. However, if you can save on monthly fees, why bother? AliDropship has no monthly fees and offers unlimited product imports and automated order fulfillment. Why Use the AliDropship WooCommerce Plugin? Unlike Ezusy which is based online, AliDropship WOO is a WooCommerce compatible version of the AliDropship WordPress plugin that you can install and use immediately. AliDropship WOO allows you to import products directly from AliExpress into your WooCommerce store. It has all of the features of the original AliDropship plugin minus the marketing tools. However, WooCommerce has similar marketing tools that you can use separately. You would only need to search for them and figure out which ones you’d want to use. AliDropship has the same features of Ezusy without the monthly fees or limitations. 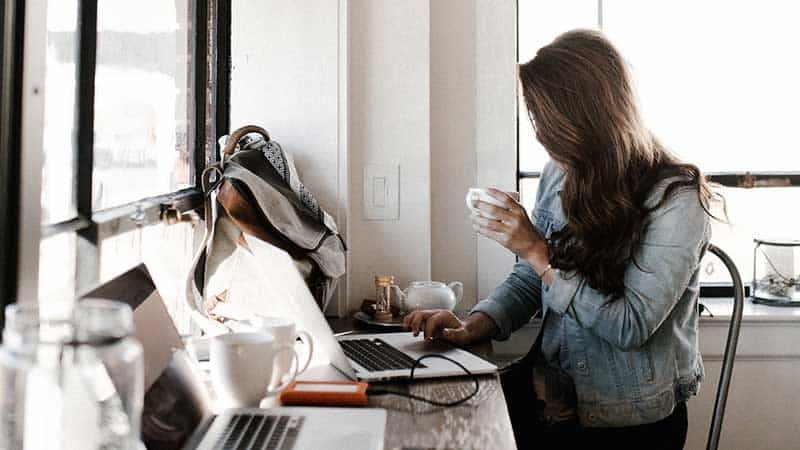 This is important because for many new dropship owners, having extra expenses can be difficult in the beginning stages of growing your business. That means you can import an unlimited amount of products and have unlimited automated order fulfillment as well. The AliDropship plugin is a one-time fee of $89. It includes both the original AliDropshp plugin as well as the WooCommerce version, AliDropship WOO. There are no ongoing monthly fees and you have unlimited product importing as well as automated order fulfillment. The only con that stands out to me is not having the marketing tools included that come with the original AliDropship plugin. However, as mentioned earlier, WooCommerce has similar marketing plugins available which allow you to customize your store any way you like. 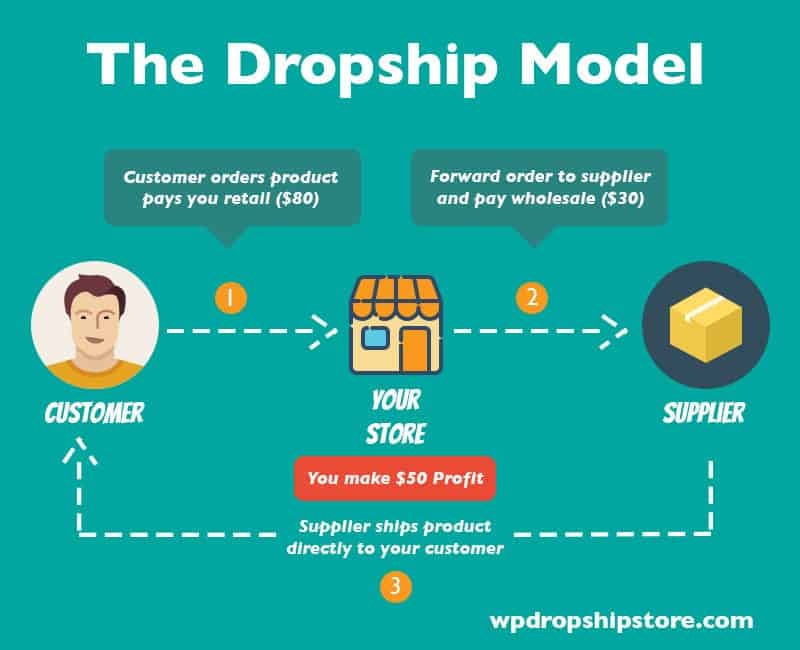 Overall, if I were to use WooCommerce for my dropshipping business, I would choose AliDropship over Ezusy. I would rather pay a one-time fee with the AliDropship plugin that has all of the same features versus paying a monthly fee with Ezusy. In the end, both options will get the job done. It is simply a matter of what you prefer and which will fulfill your needs in the long run. I hope this comparison has been of some help in your decision making. I wish you much success in your online business! Regarding Ezusy; you may want to check the details. I think you have the free and the $9.90 per month the wrong way round. thanks alot. I made my first site with ezusy. I think i will go with alidropship on my next website. You cant import reviews with it and their other plugin caled ryviu hosts reviews on their server and that can become a little buggy sometimes. I’m glad you found the comparison between AliDropship and Ezusy helpful. I do like the review importing feature of AliDropship. The reviews can definitely help with conversions. Thank you for posting your comment. I wish you much success with your dropshipping stores!